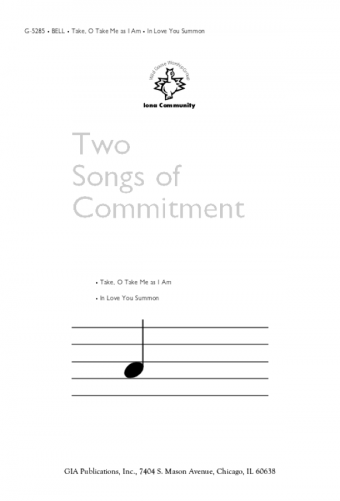 40 additional shorter songs for worship from the Iona Community. Various vocal harmonies. 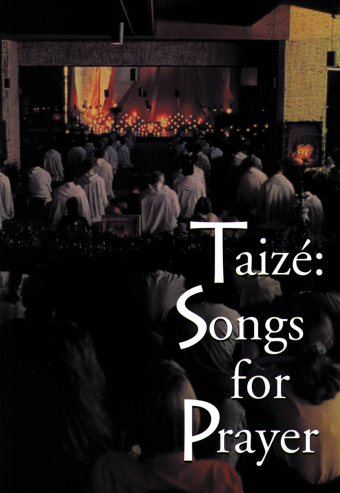 CONTENTS: Alleluia - Bless the Lord - Kyrie Eleison - Lo, I Am with You - Magnificat - First Born of Mary - This Is the Body of Christ - Jesus Christ, Jesus Christ - Nothing in Height - Ameni - Give Thanks, Worship and Praise to the Lord - Deo Gratias - My Eyes Are Dim with Weeping - Lord of Life - Be Still and Know (G-4382) - Hallelujah - There Is One among Us - Bring Your Best to Their Worst - In Love You Summon (G-5285) - We Will Take What You Offer - The Peace of the Earth.